Become an essential member of the surgical team and a trusted advocate for the patient in a wide range of surgical procedures. 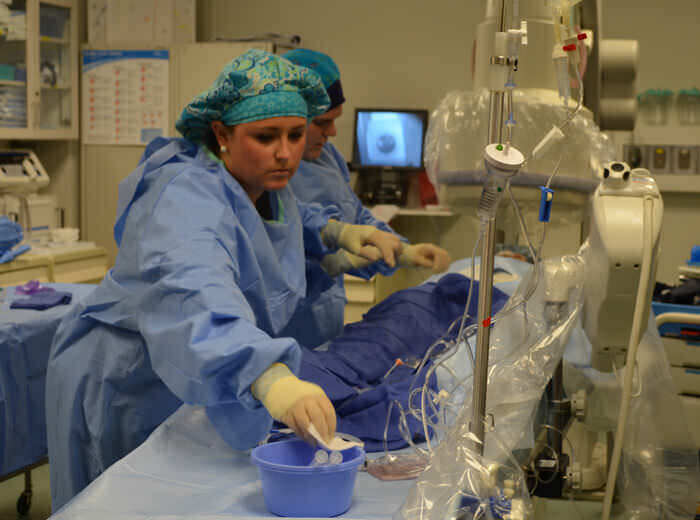 As a Surgical Technologist, you will work with surgeons and circulating nurses to prepare the operating room. You’ll prepare equipment, instruments, and supplies for operative procedures; anticipate and provide for the needs of the surgeon; maintain aseptic technique during the procedure; and always act in the role of patient advocate. Surgical Technologists are accurate and set high standards of practice. You must possess a high degree of manual dexterity, good eye-hand coordination, and be adaptable to changing technology in a fast-paced environment. 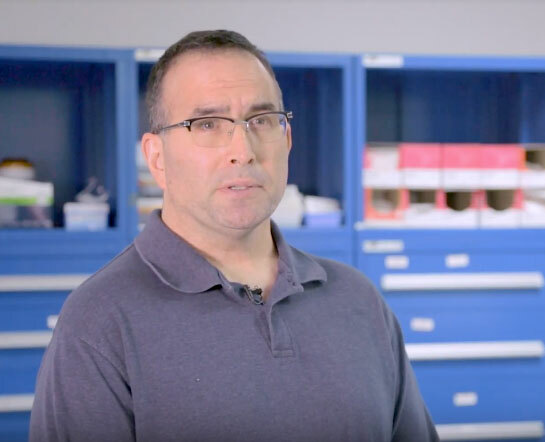 To excel in the surgical technology profession, you must be deeply committed to quality patient-focused care and to working as a team member in a highly specialized area. 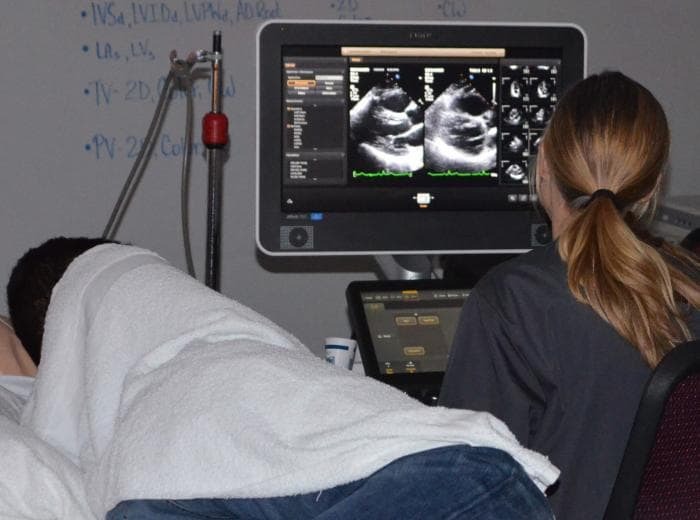 As a student, you’ll learn in classrooms, skills labs, clinical settings, and online, thanks to the College’s emphasis on hybrid learning. 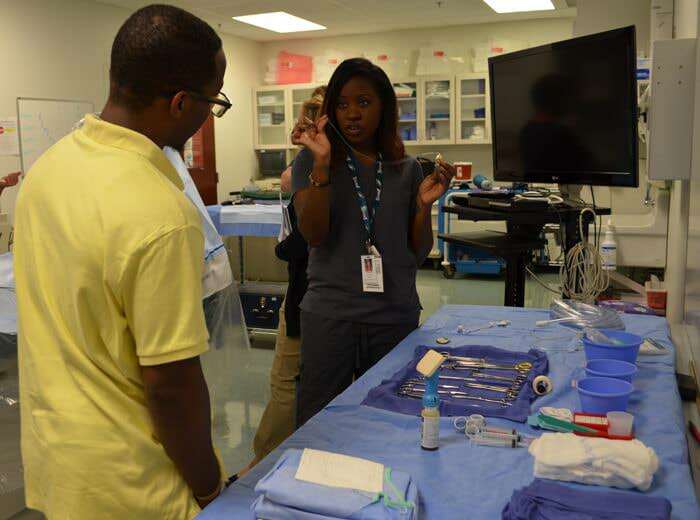 You’ll learn material when it’s convenient for you, then come together in class to discuss what you’ve learned; or in skills labs, where you’ll apply that knowledge in a safe environment where surgical procedures can be simulated. 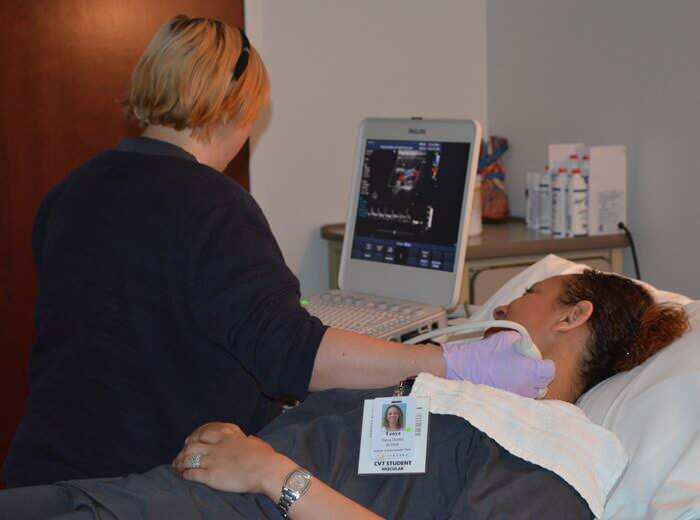 You’ll gain 1,080 hours of hands-on experience in skills labs and clinicals – surpassing the requirements for licensure. 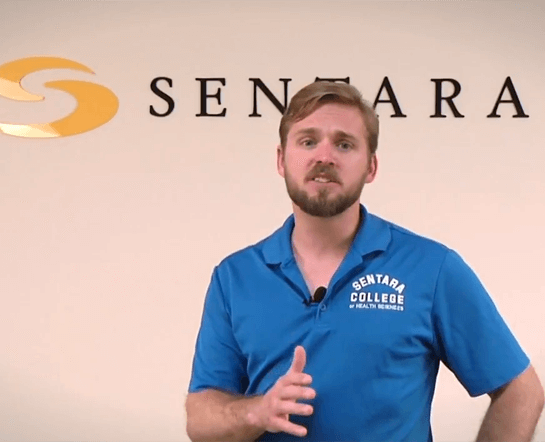 So you’ll graduate from Sentara College prepared for one of the most challenging and rewarding careers anywhere. 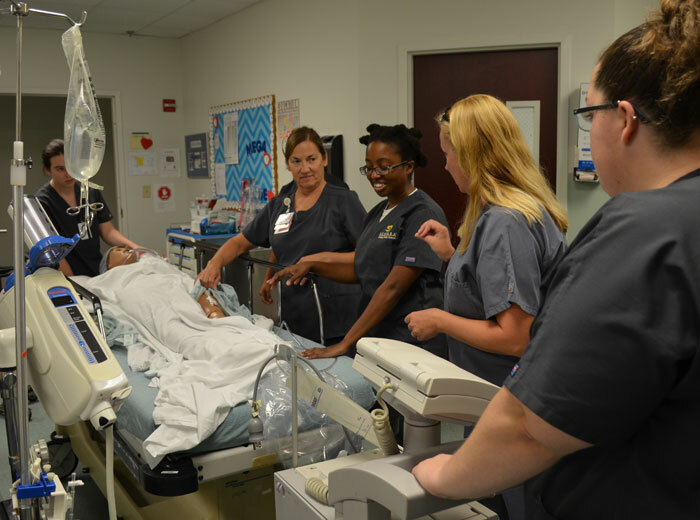 This approach to education is what makes Sentara College of Health Sciences one of the top healthcare schools in the region, and will set you apart from all others. As a Surgical Technologist, you will enjoy employment opportunities across the country in hospitals, clinics, physician offices, operating rooms, and ambulatory surgery centers. Surgical Technologists assist physicians and surgeons in performing a variety of processes before, during, and after surgical procedures. 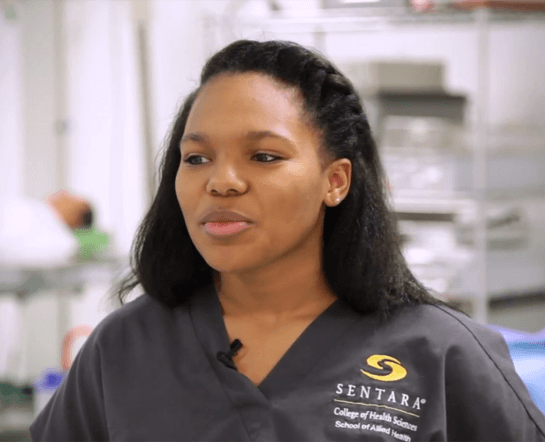 You will graduate from Sentara College with a skill set that is in demand. 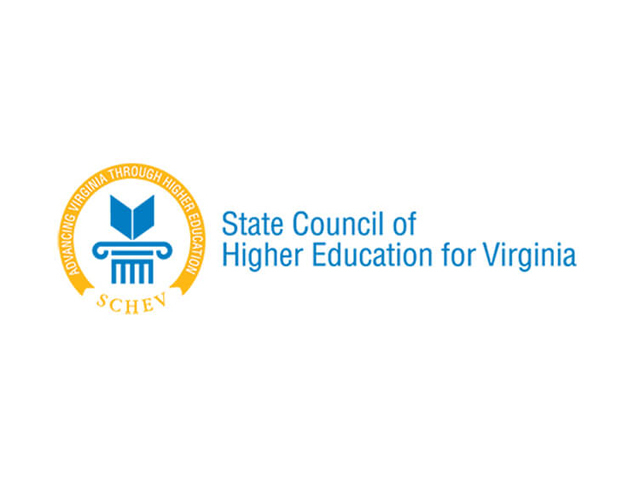 The Sentara College of Health Sciences Surgical Technology Program meets the standards of the Association of Surgical Technologists Core Curriculum, 6th Edition. 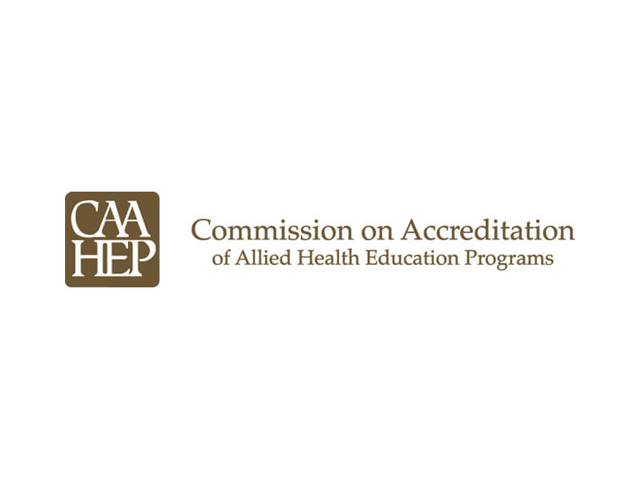 The Sentara College of Health Sciences Surgical Technology program is programmatically accredited by ABHES. Also, prior to beginning our Nursing Program you are required to complete any remaining prerequisites with a “C -” or higher. At this time you are missing some prerequisites for the Surgical Technology Program. For more information please contact our Recruitment Office.